As Director of Education, Natalia designs and implements multiple programs, including field trips, PIR and summer camps, and Open Lab. Natalia also provides training and supervision for preservice teachers, interns, and student mentors. 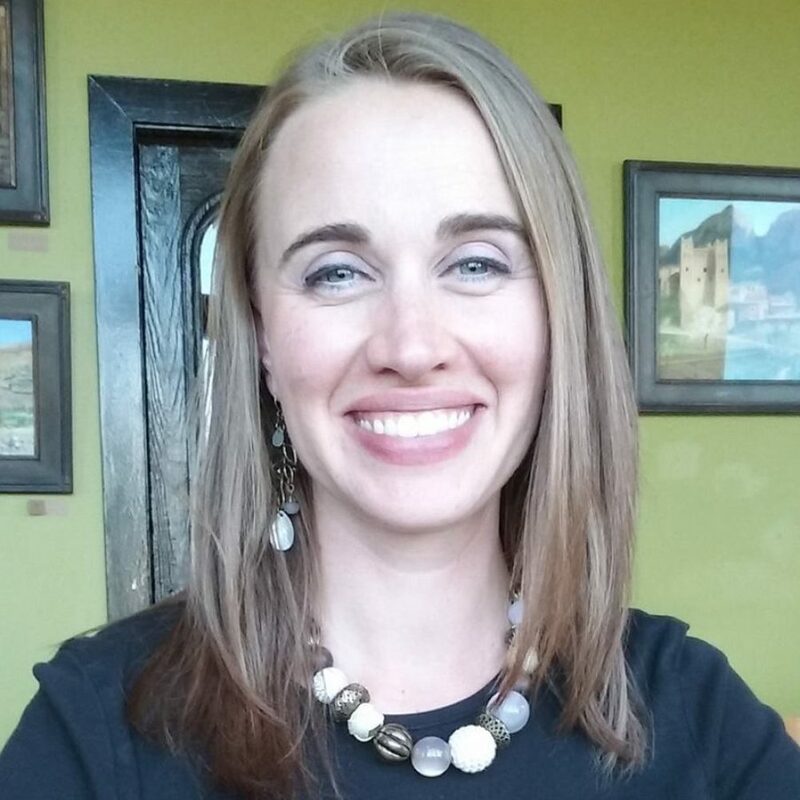 Natalia was born and raised in Bozeman, graduated from Bozeman High School, earned BAs in Journalism and Fine Arts from the University of Montana, and holds an MSc in Education from the University of Oxford. For fun, Natalia likes to try new things, especially foods, experiment with cooking, and travel. She also enjoys long hikes stomping through snow.